The boom in Obstacle Course Racing (OCR) and mud runs is showing no sign of slowing. There are now more events in more parts of the UK than ever before - including races just for kids. We asked OCR aficionado, Stuart Amory, to give us the inside line on the best mud runs and obstacle races for children and families. "We are all still kids. Some of us bigger than others but we all love the thrill of climbing over something without our parent’s consent, getting downright wet and muddy and being rewarded with something at the end of the day. A lot of Obstacle Course Race Directors are cottoning onto the fact that your children are highly jealous of you having all the fun, so they are designing and including races just for kids alongside their main event. What is great about this is that both the adults and kids races have many wave start times so a family of four can all race within one day, all you need now is enough DryRobe’s to keep warm whilst you wait and spectate! Here is my list of six of the top Obstacle Course Races for Kids, in no particular order." Alongside the adult’s Suffering Race Series or own their own, Mini Military Mud Runs are all about the kids… they just let the adults join in too. The medals, aka bling, join together in a jigsaw to keep your wee ones entertained and addicted. Their aim is to make the kids obstacles be just like adults ones and they certainly do that well. The junior run takes place on the main adult course using nine of their obstacles including an exciting water slide. The site does get muddy at times throughout the year so this is a great event for any juniors wishing to get as mucky as possible! They also have a mini fun run so children under 6 can take part too! Spartan is a way of life and these guys actively want junior spartans to foster a lifelong commitment to health and fitness. 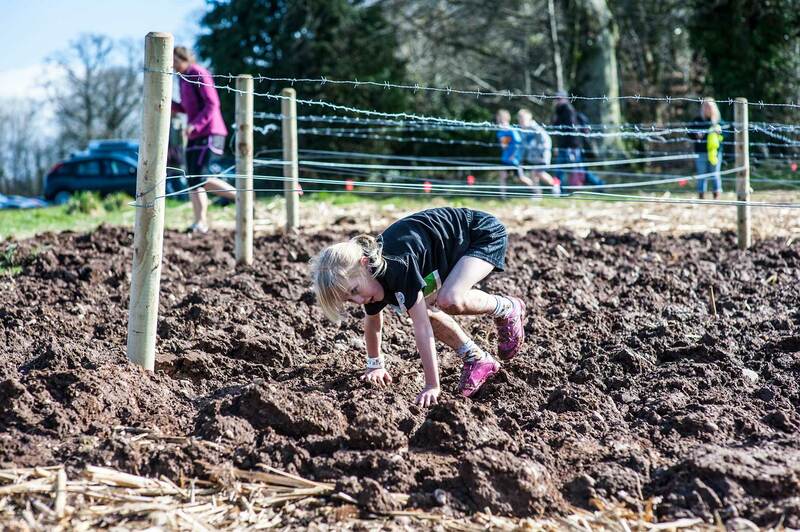 Walking, running, crawling or climbing around their fun courses will no doubt have your children enjoying themselves whilst getting muddy with a smile on their face. 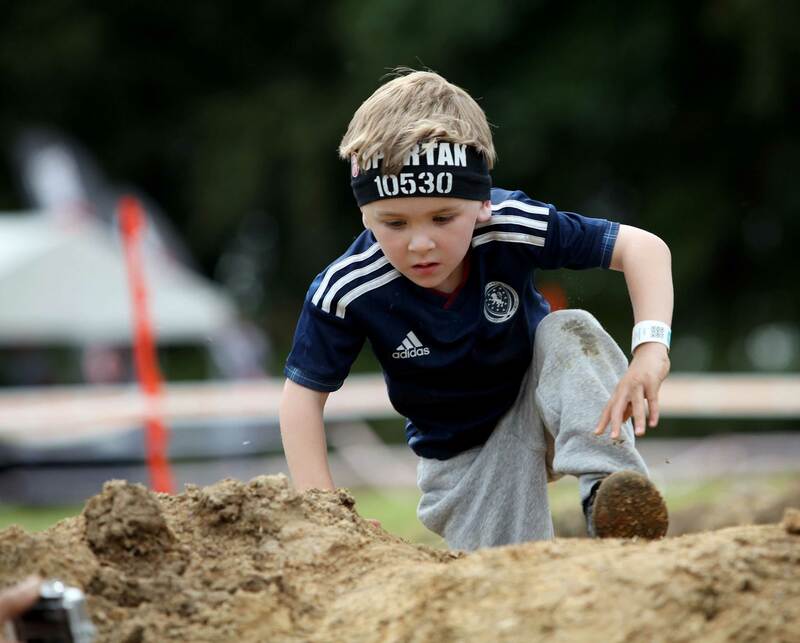 Don’t forget to teach them the Spartan war cry…AROO AROO AROO!!! Dirty Rascals hold their events right next to the adult’s Dirty Dozen Races with the start and finish lines being included within the event village to make the little warriors feel special too. They have lots of crawling, hurdling, climbing and carrying obstacles as well as their trademark Viking Shield Carry! Once they’ve got their medals, they are actively encouraged to sing and dance with the Dirty Dozen MC too! These guys love to get the kids involved next to the adults by having the warm up areas side by side and sometimes have the courses going over and under each other to really hype up the atmosphere, giving the little ones some helpful motivation and inspiration. Medals, t-shirts and yoghurt are there to greet your kids when they reach the finish line. When ‘Nuclear’ is mentioned on the obstacle race circuit the word ‘MUD’ usually follows and this applies to the Rookies’ races too. Keeping the pressure to a minimum, they encourage teamwork whether that be from their parents or fellow Rookies. Ditches, cargo nets, monkey bars and ramps are all in place to test and entertain your little warriors. Reviews by Stuart Amory, personal trainer and MC for Dirty Dozen Races. Feel the full force of his motivational powers over on Twitter. Main image: Stuart's son Sam (aged 4) smashing it.